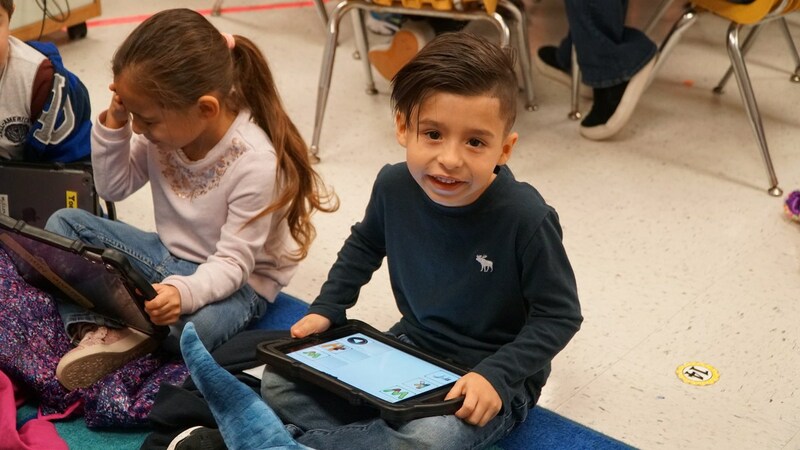 McAllen ISD’s popular Dual Language Program will expand to the middle-school level this fall, providing a seamless transition for students to strengthen their biliteracy. The program, which trains students to read, write and speak in two languages, English and Spanish, is so thorough that fifth-graders will actually earn a high school foreign-language credit before they step foot in middle school. The first group of fifth graders, who will continue into dual-language classes at Fossum Middle School this fall, will participate in a Dual-Language Cohort Graduation on Tuesday, May 22, at the University of Texas Rio Grande Valley. The participating students are from Jackson and Sanchez elementary schools. These students have been in the dual-language program since pre-kindergarten. UTRGV’s Center for Bilingual Studies, in partnership with PUEDE (Parents United for Excellent Dual Education) and UTRGV’s B3 Institute, will host the graduation of this first cohort of dual-language students. The event begins at 6 p.m. on Tuesday at the Student Union on the UTRGV campus in Edinburg. “This is a historic moment for UTRGV, which supports the goal of graduating students who are fully bilingual, bicultural and biliterate,” according to a UTRGV news release. McAllen ISD began offering dual language at the elementary-school level in 2013-14. The program is offered at seven different campuses – Fields, Gonzalez, Jackson, McAuliffe, Milam, Perez and Sanchez. Parents are excited about the district’s plan to expand the dual-language program to middle school. Anyone interested in placing their child in a dual-language classroom may contact the McAllen ISD Bilingual Department at 956-618-7338. Families who currently live outside McAllen ISD and wish to transfer their child into the district can do so on an application basis. The district does not charge tuition to families living outside the district.